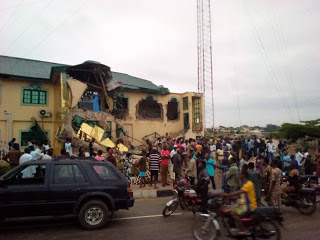 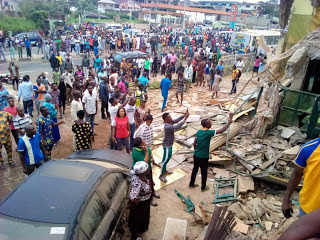 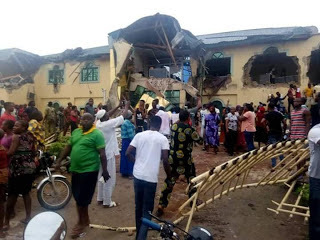 The Oyo State Government has demolished Fresh FM radio station owned by a popular musician, Yinka Ayefele in Ibadan. 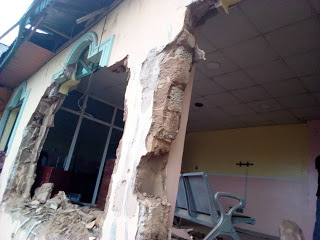 The station had been marked for demolition for sometimes but Ayefele felt aggrivied and approached the court for its stoppage. 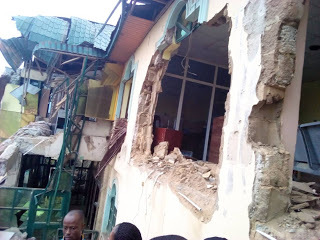 As at the time of filing this report on Sunday morning, the radio station is being demolished. There is a huge presence of security agents who are fully armed.